Park Hours of Operation: Dawn - Dusk, daily. Lighted outdoor facilities operate independently when scheduled. 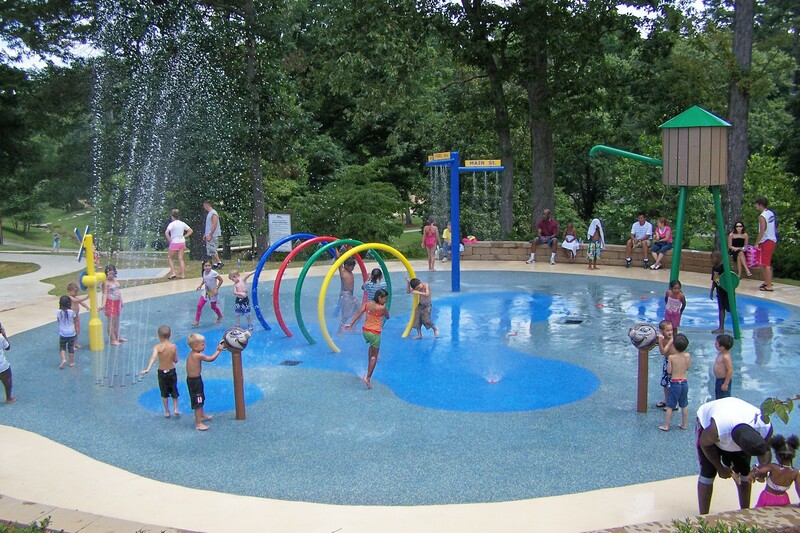 Splash Pad Hours of Operation: 11:00 AM - 7:00 PM (May 15 - September 15). 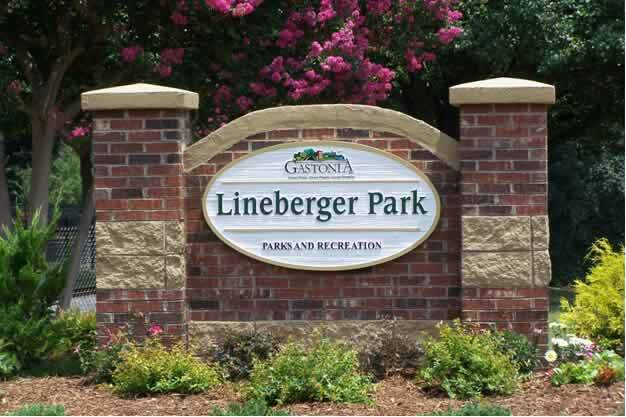 The Administrative Office schedules picnic shelter reservations for Lineberger Park. Holiday Hours by special announcement. We reserve the right to cancel operations due to inclement weather. The Athletics Office schedules miniature train rentals.